Office Location: Stockholm, Sweden. Employees can also work full time from this office. What have we accomplished till now? 2) We have interest from and meetings with several big e-commerce customers. 3) We have a collaboration with the Swedish Fashion Council that allows us reach every designer and fashion/lifestyle expert in Sweden to use our platform for their products. Thanks to our contacts and partnerships we have a growing number of interest and so we are now looking to scale our product and refine our engine. We want to optimize several parts of the virtual showrooms and make them both look better and run faster. To accomplish this, we’re looking for a backend developer in nodeJS and/or php laravel, knowledge in angularJS and/or reactJS is valuable. Solid backend knowledge, preferably knowledge in any or more of nodeJS, php laravel, angularJS, reactJS. If you’ve worked with openGL or computer graphics in general and webGL in particular, this is a big bonus but not directly required for these tasks. The possibilities within virtual reality is expanding rapidly right now and the opportunities for virtual-commerce (v-commerce) is just beginning. We’re creating the best virtual experience for every e-commerce shopper to not just see the product but to interact with it, move it, (visually) feel it and buy it. You will have a chance to be part of one of Sweden’s fastest growing tech startup and all the perks that follows with it. A dedicated fast-paced team is waiting to welcome and support you so that together we can win the VR commerce world. Just ping us now and we are happy to talk right away. 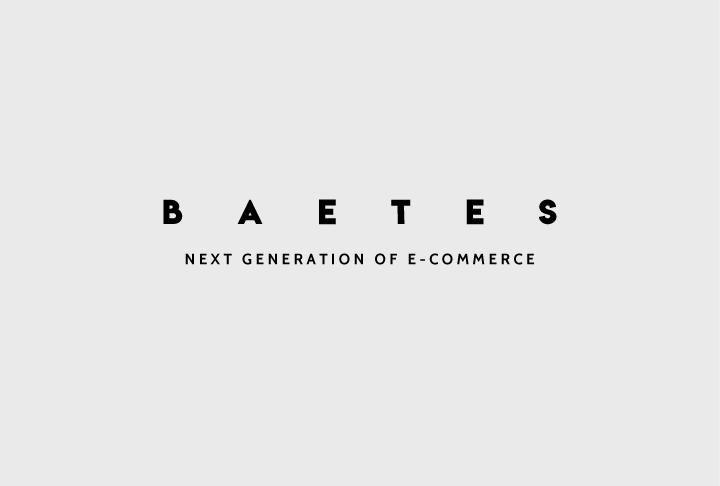 Baetes is creating the next generation platform for global e-commerce within the fashion industry. We're integrating the latest VR, AR and 3D-scanning technology to create a complete new shopping experience, with the aim to build a platform with unique collections of exclusive fashion pieces from different parts of the world, all in one place.